Tabletop icebergs, growlers, drift or pack ice… the Antarctic has its own language, which you’ll soon speak fluently! 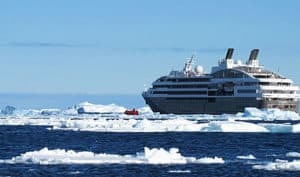 Sail along the Antarctic Peninsula, a final frontier surrounded by a gigantic ice sheet, onboard Le Soleal or Le Boreal. 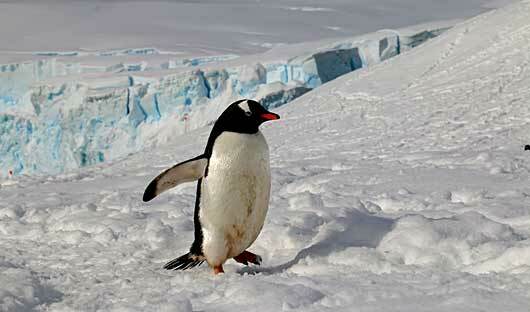 This is a fascinating journey where curious penguins waddle along the shore and humpback whales swim alongside ships. Fur seals, penguin colonies, wandering albatross, giant petrels. 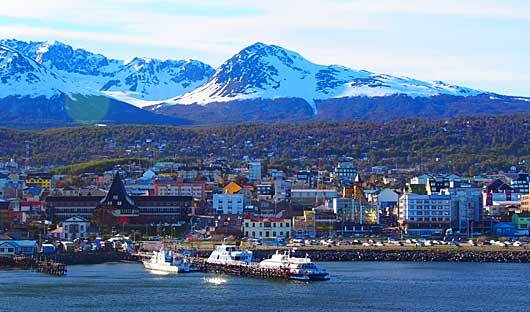 Board your ship in Ushuaia, Argentina, the southernmost city in the world. 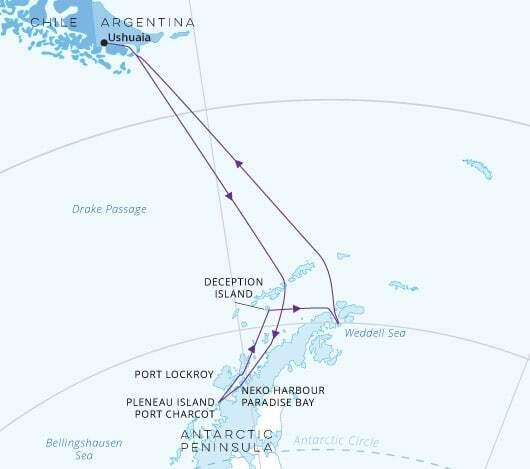 To reach the White Continent you will cross the notorious Drake Passage named after the famous explorer, Sir Frances Drake, who sailed in these waters way back in 1578. You will then traverse the Polar Front which marks the area where waters from the Atlantic, Pacific and Indian Oceans meet. Deep in Andvord Bay, we find this little corner of paradise at the foot of an immense glacier. 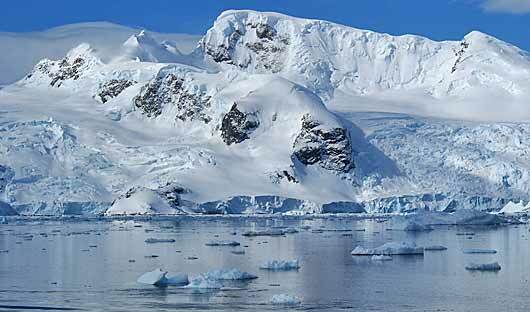 Neko Bay is without doubt one of the most beautiful sights of the Antarctic Peninsula. Wildlife is as abundant as it is exceptional: sea birds such as gulls, cape petrels and cormorants, as well as marine mammals like seals, orcas and whales. Excursions aboard the Zodiac dinghies allow you to sail close to blue-tinged icebergs or disembark near colonies of penguins, observe leopard seals basking on the shore or watch the Antarctic Terns flying overhead. Pleneau Island is sometimes referred to as the graveyard of the icebergs, this is due to the shallow waters of the bay grounding icebergs and eventually leading them to melt or break up. Often spotted in these waters are minke whales, weddell seals and leopard seals. Nestled at the heart of the South Shetland Islands, in the north of the Antarctic Peninsula, Deception Island is easy to recognise for its horseshoe shape. On the black sand of the volcanic beaches, there are remains of abandoned huts that have been overrun by the extraordinary wildlife, part of the treasure that Nature offers us there. It is on these beaches of ash that the largest colony of Chinstrap Penguins in the Antarctic Peninsula has taken up residence. Excursions aboard the Zodiac dinghies will allow you to set foot on this expanse of land where more than 100,000 pairs of penguins, elephant seals and Fur seals live side by side. 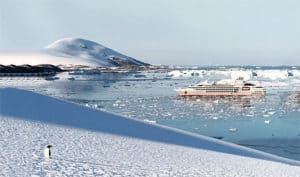 A lengthy sail in the Weddell Sea will allow you to experience true silence, an extraordinary and enchanting atmosphere, unrivalled calm…You will discover a secret reserve of preserved treasure: Fur Seals, penguin colonies, Wandering Albatross and other giant Petrels. Here the huge icebergs and the endless ice cap sculpt a landscape beyond compare. 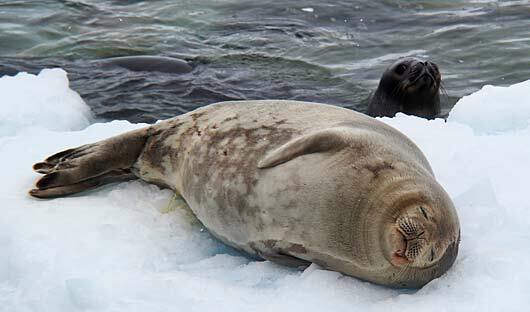 The lord of the manor is known as the Weddell Seal. It is a record breaker, able to remain submerged for more than an hour. Its pelage is dark grey and it has a spotted belly. To maintain its access to the sea and be able to fish, the Weddell Seal has special teeth allowing it to make a hole in the thick ice. 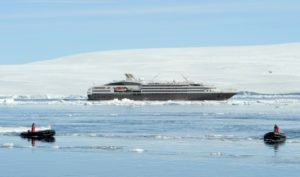 After exploring the Antarctic Peninsula you will head back towards the Drake Passage to Ushuaia. On the way you will witness sea birds following the ship. You will have time to sort through your photos and recap on your trip with your fellow travellers. 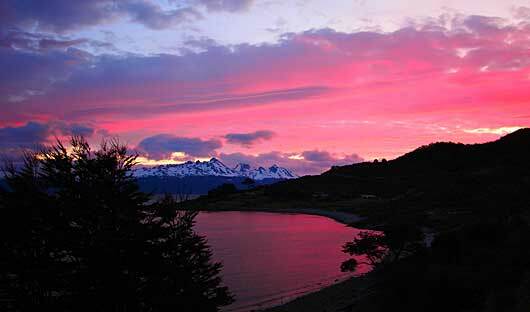 In the morning of day 11 you will disembark in Ushuaia.